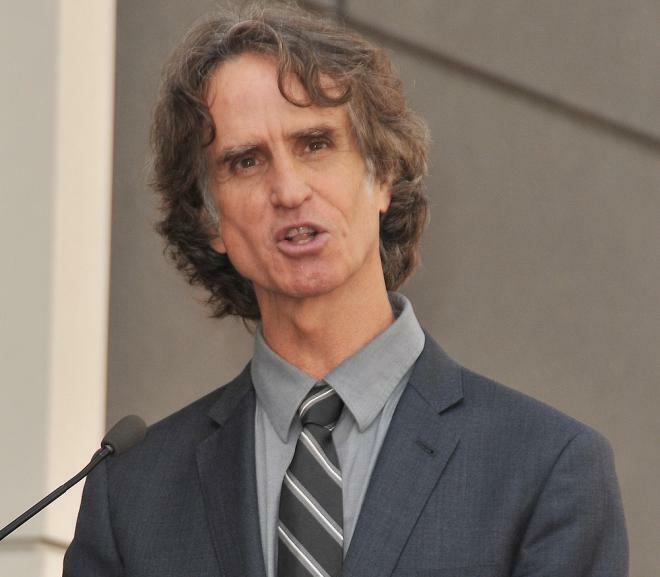 Jay Roach was born on June 14, 1957 in Albuquerque, New Mexico, USA as Mathew Jay Roach. He is a producer and director, known for Meet the Parents (2000), Meet the Fockers (2004) and Austin Powers: The Spy Who Shagged Me (1999). He has been married to Susanna Hoffs since April 17, 1993. They have two children. Place Of Birth Albuquerque, New Mexico, U.S.